The Imperial Eliminator billiard cloth is our finest. This 22 ounce cloth is made of a 75/25 wool/nylon blend. It is manufactured with one of the tightest weaves available to provide a traditional tournament fast roll. 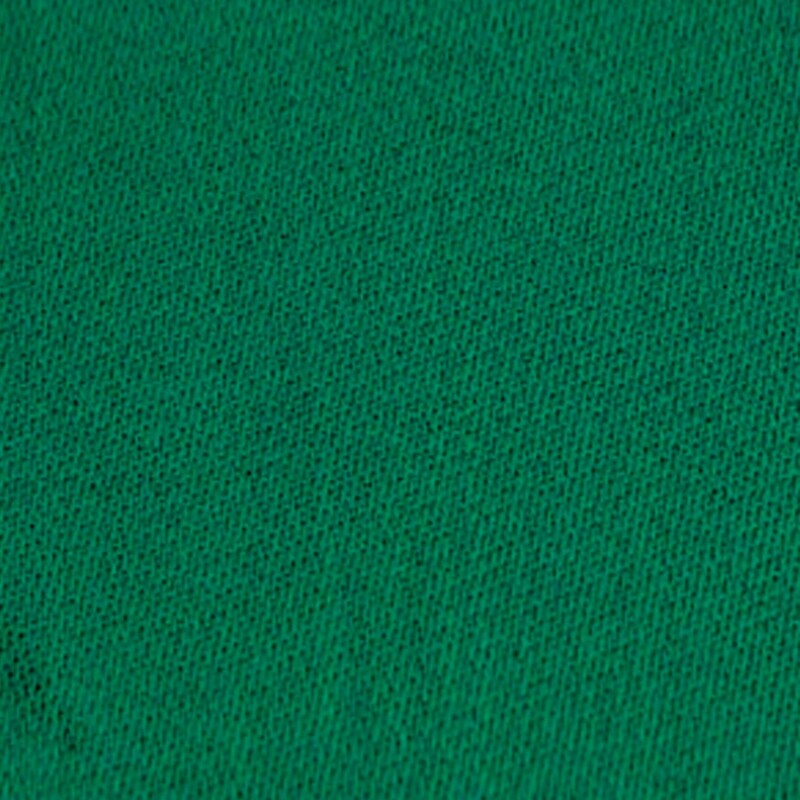 Eliminator cloth, also called felt by traditionalists, goes through a computer controlled weaving and dying process to ensure consistency through the entire piece of cloth. It is then bathed in a stain resistant solution to ensure that you get years of vibrant color and stain free play. You can now upgrade your cloth without the high price. Set includes cloth for one billiard table bed and rails.